A simple recipe that requires minimal ingredients, can be prepared in less than 30", and can be used immediately for Catfish fishing! 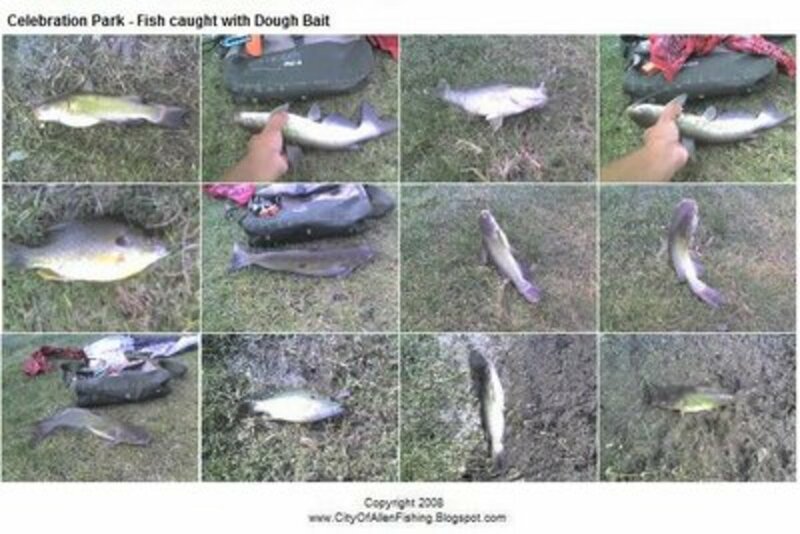 The Simple Dough Bait Recipe that uses five readily available ingredients! It's ready in less than 30" and can be used immediately for Catfish fishing!. Thanks for checking out our Hubpage article!. Yields: Good for multiple fishing trips when refrigerated! Heating the Water and Vanilla Extract mix. 1 Table Spoon Vanilla Extract, If substituting Vanilla Flavoring, use 3 Table Spoons instead. 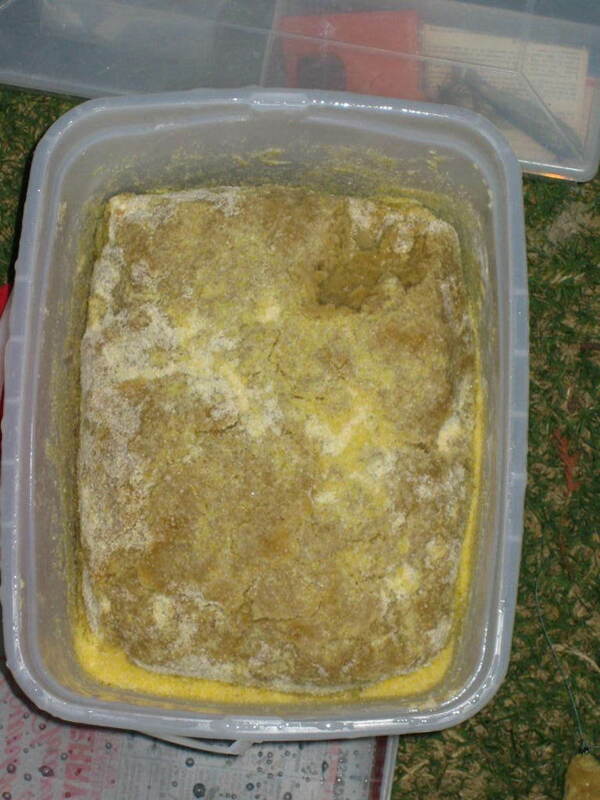 1 Cup Corn Meal, Do keep another cup of corn meal in reserve as it will be used to "dust" the dough bait. 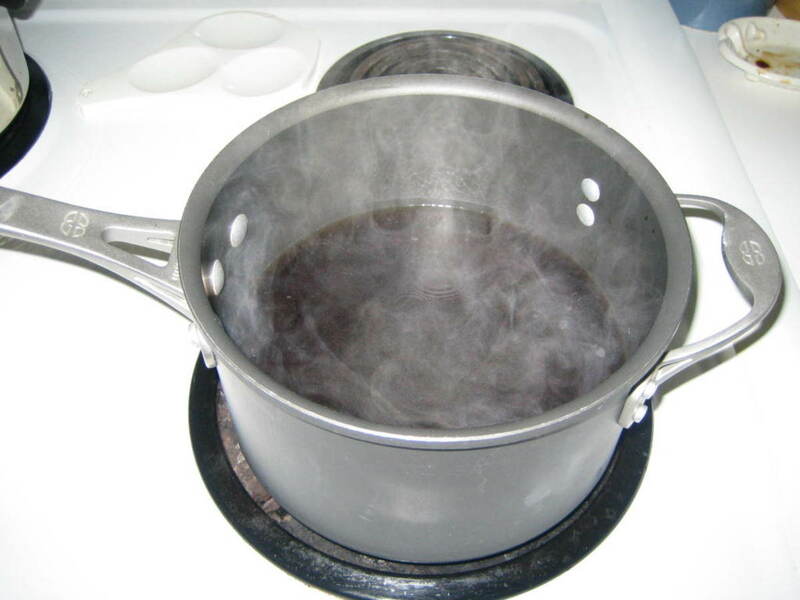 Pour the water and vanilla extract in a medium sauce pan and bring it to a boil. While waiting for the water/vanilla extract mix to boil, combine the flour and corn meal into a rectangular container and mix the dry ingredients with a spatula. 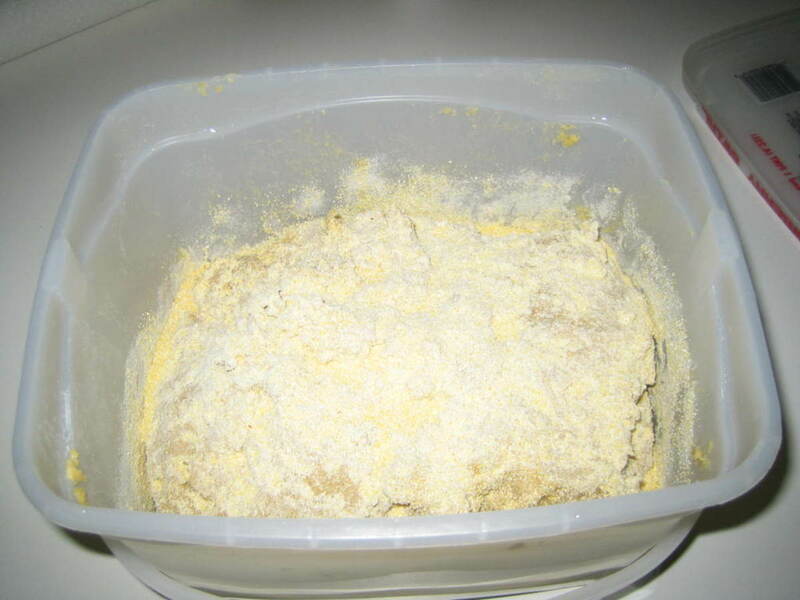 The flour and corn meal should be fairly uniform when mixed. Once the water/vanilla extract mix comes to a boil, slowly pour it into the flour/corn meal mix. While pouring, use the spatula to stir the dry ingredients with the liquid. Continue to mix the ingredients together until its consistency forms into bread dough. If more water is needed, add only in small amounts and stop as soon as the bread dough consistency is achieved. 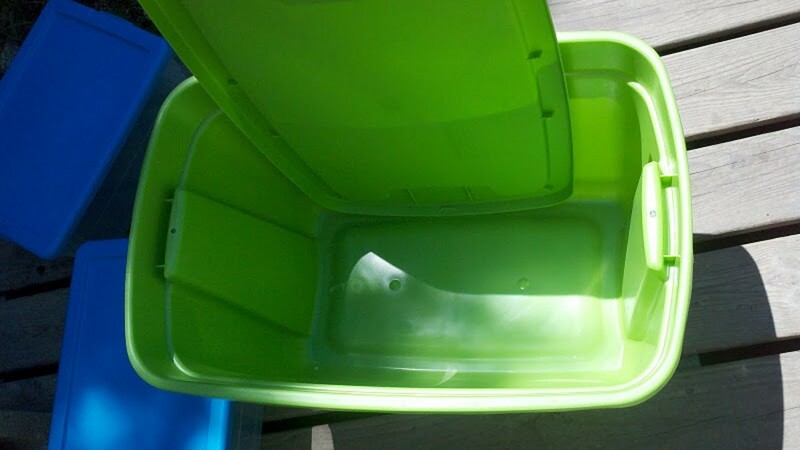 Then, transfer the dough bait into a container that will be used for storing the dough bait. It should have a cover that can be sealed. 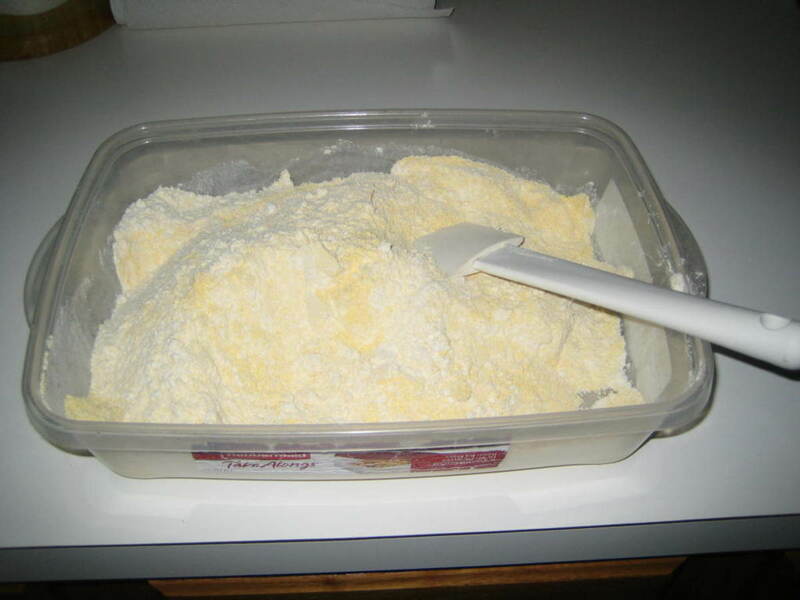 After transferring the dough bait, apply a "dusting" of corn meal to form an outer coating that does not readily stick to one's hands when handling the dough bait. 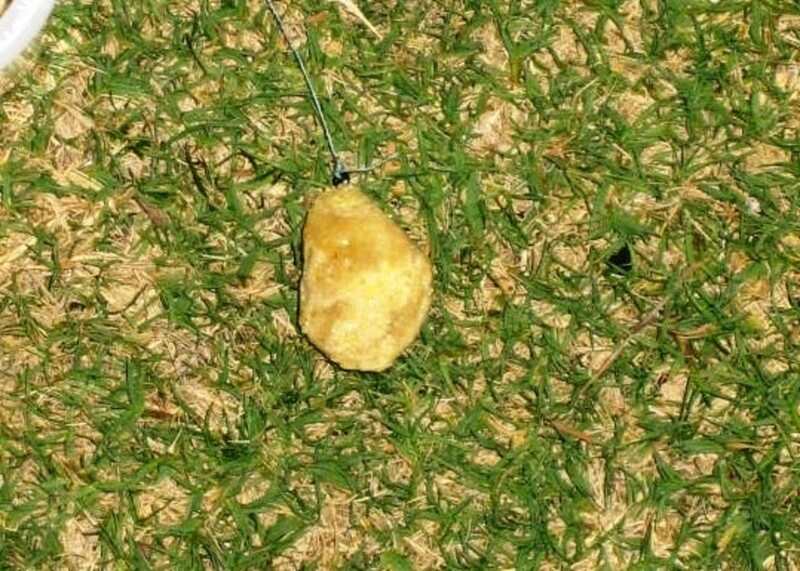 The dough bait can be used for fishing at this point, or it can be placed in a refrigerator to be used at a later date. Form a ball of dough around the hook, covering the entire hook except for a slightly exposed area for the hook point. 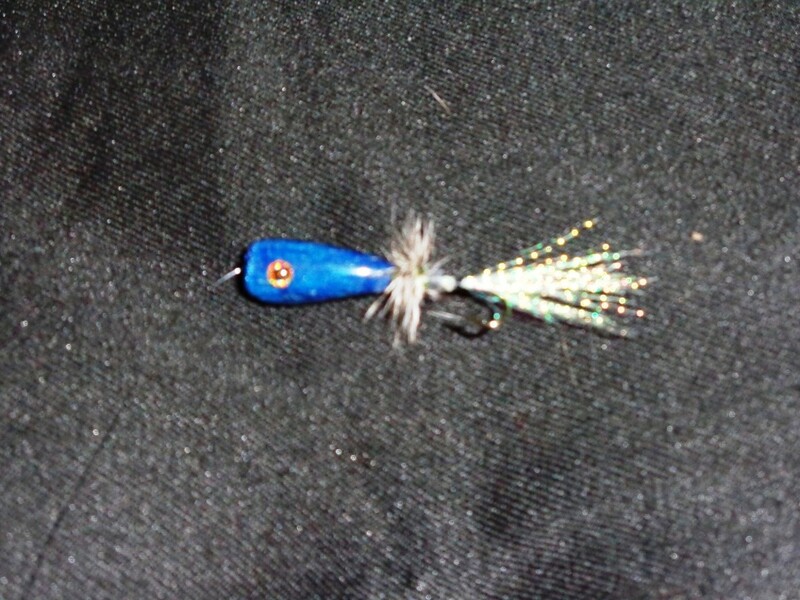 This will aid in setting the hook and reduce the number of missed hook sets. 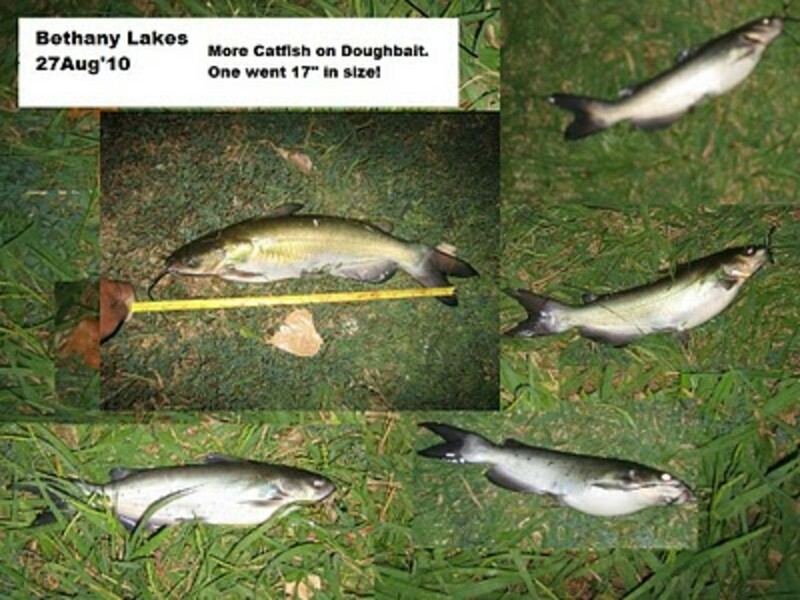 Use a circle hook and size that is appropriate for the Catfish you are targeting. 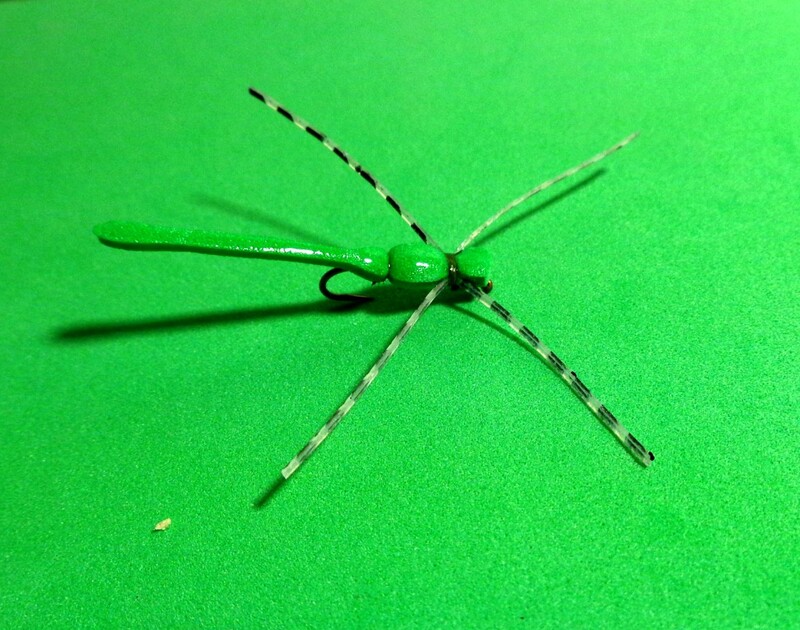 If a fish fry is in the making, a treble hook will make for easier baiting but be prepared to take extra care when removing the hook from a fish so as not to injure it when catching and releasing them. 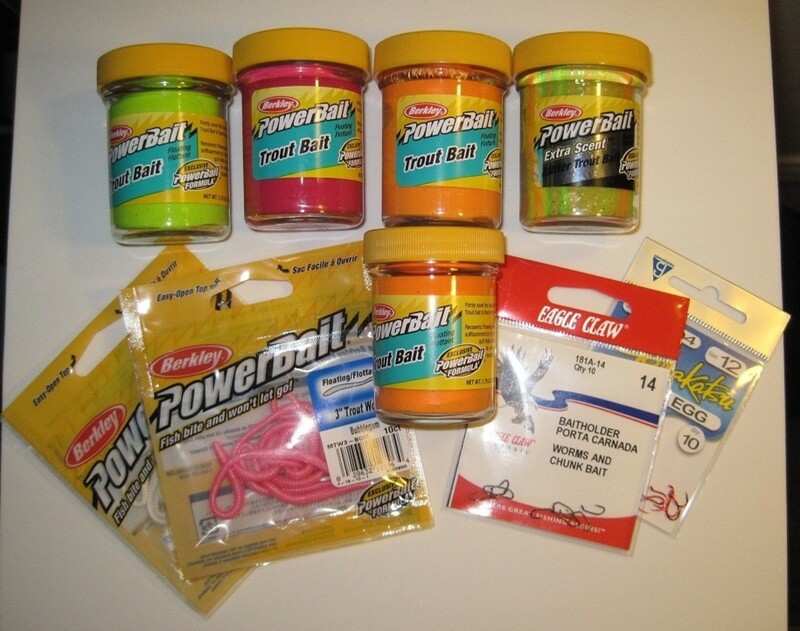 Use the weight of the dough bait to cast your line, and try not to use any weight. If weight is needed, then use a rig that minimizes drag as Catfish are often times sensitive to drag and may drop the bait at the slightest hint. 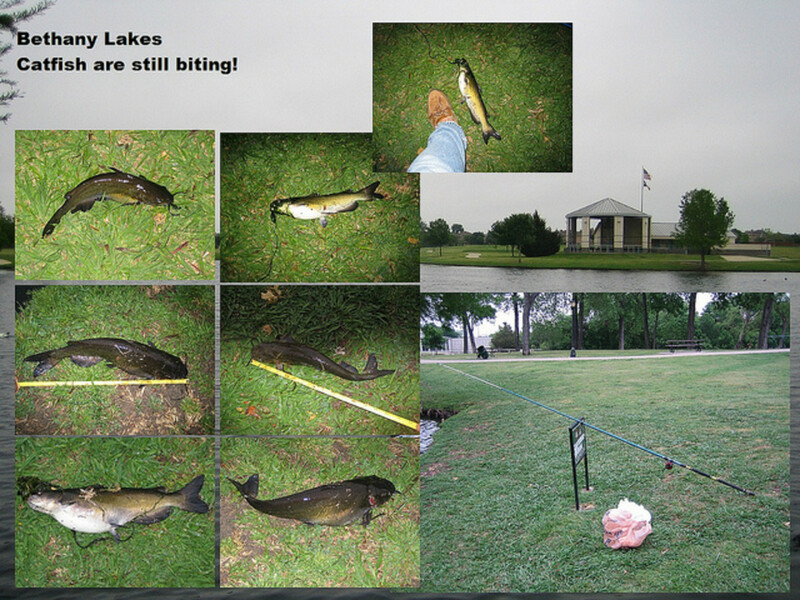 When fishing heavily fished community lakes and ponds, allow the Catfish time to take the bait. 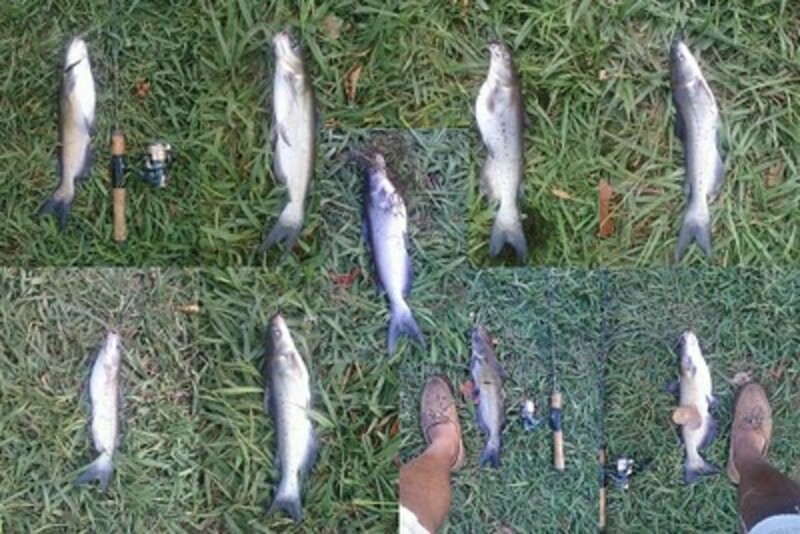 You may need to free spool your reel and allow line to be taken out unimpeded, else risk the Catfish dropping your bait. If the dough bait hardens, add a little water and knead the dough bait back to its bread dough consistency. If too much water is added, keep a cup of corn meal handy to add as needed. Bring a net... the biggest fish seem to bite when you don't have a net! New one that we hope our Readers will like... a simple recipe that works!